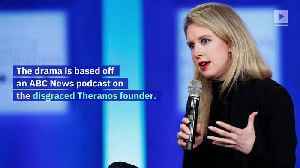 We'll have to wait a bit longer to learn the trial date for former Theranos boss Elizabeth Holmes. Could this comedian get the infamous CEO's personality right? 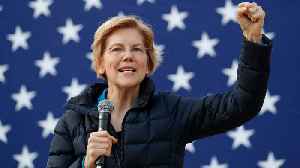 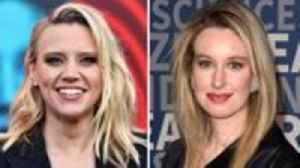 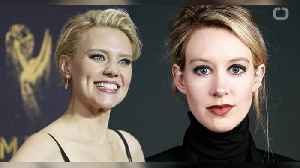 Kate McKinnon is branching out from 'Saturday Night Live' with the lead role in a Hulu series about Theranos founder Elizabeth Holmes. 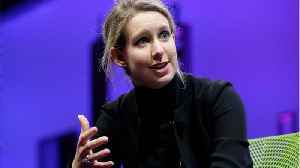 HULU has ordered a mini-series called &apos;The Dropout&apos;, about disgraced Theranos founder Elizabeth Holmes.